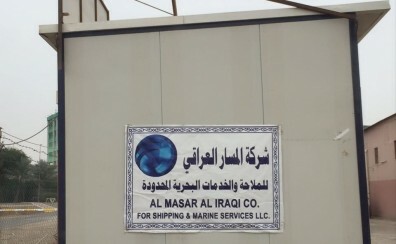 Almasar Al-Iraqi, Co, L.L.C. 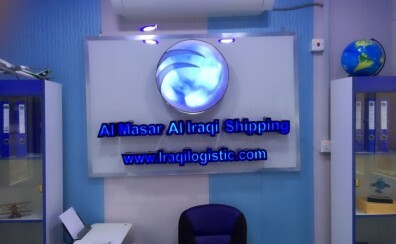 is an Iraqi based company that has established itself as one of the leading Customs Clearing Agents in the region. 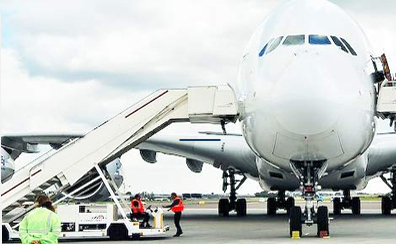 We have been actively ensuring smooth and easy customs clearance for all our customers while helping both commercial and private customers with their international as well as domestic shipping requirements by air, sea and land always securing timely delivery for all. 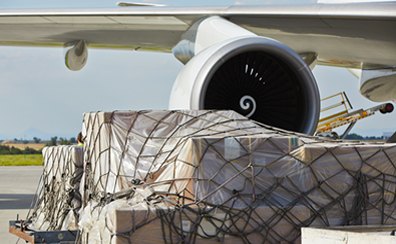 Our broad knowledge of documentation requisites, transportation charges, government modulations and banking methods means your consignment arrives at the required destination as cost effectively as possible. 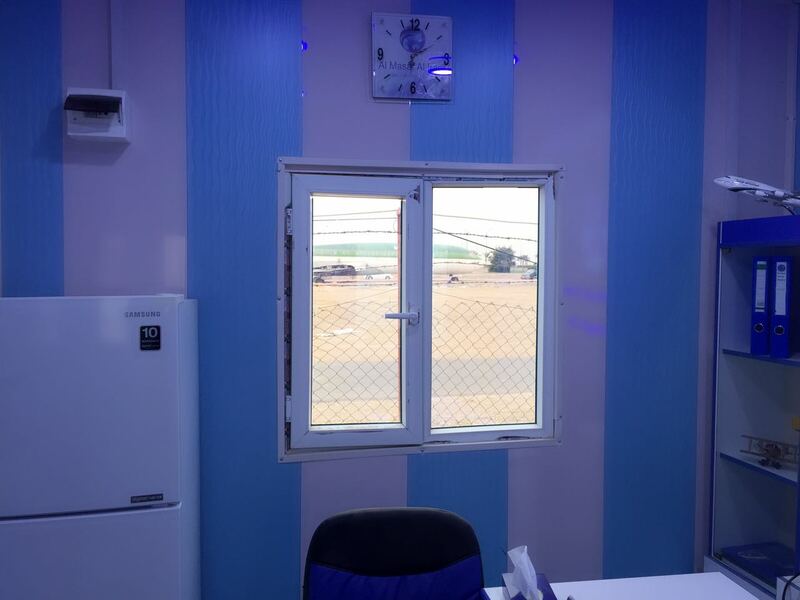 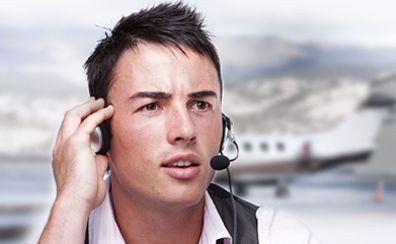 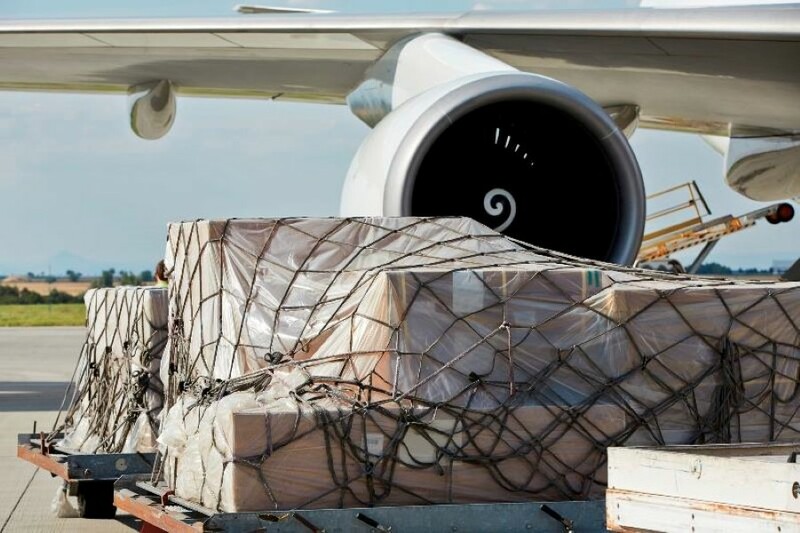 We pride ourselves as being professional, reliable freight forwarders that you can rely upon handling air freights via the airports of Baghdad, Basrah, Erbil, Sulaymania and Najaf just to name a few. 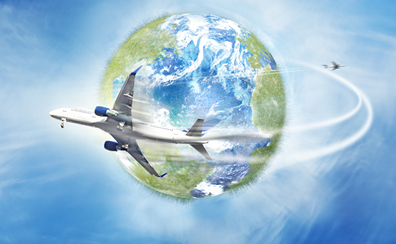 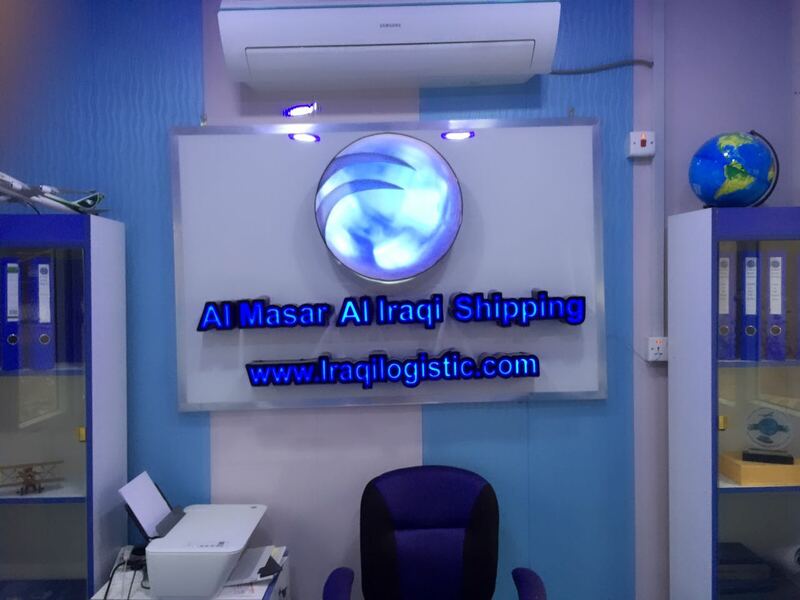 Our global logistics experts allow us to develop tailored freight forwarding solutions with careful consideration of important factors through mutual agreements with the many special global air cargo carriers that have regular scheduled flights to the various Iraqi airports. 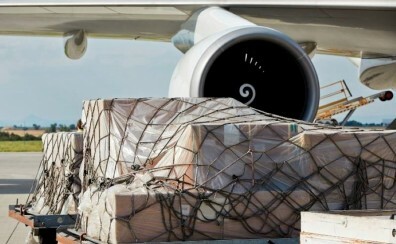 Our custom clearance services not only include handling and airport documents, we track and provide exemption letters for governmental shipments, offer door-to-door delivery, implement an agent to represent your consignment in the Iraqi airports, dispense storage and stevedoring of any type of shipment, administer import licenses, furnish a surveyor/protection agent and maintain insurance certificates. 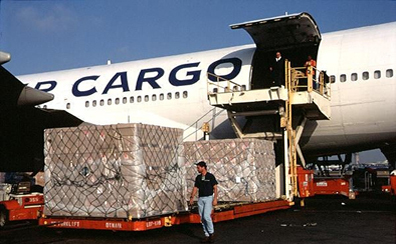 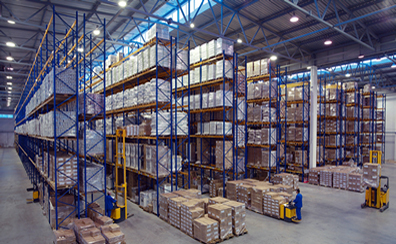 The company's greatest asset has been our dedicated staff of employees which avail themselves 24/7 to deal immediately with the arrival, warehousing and exportation of consignments to further destinations. 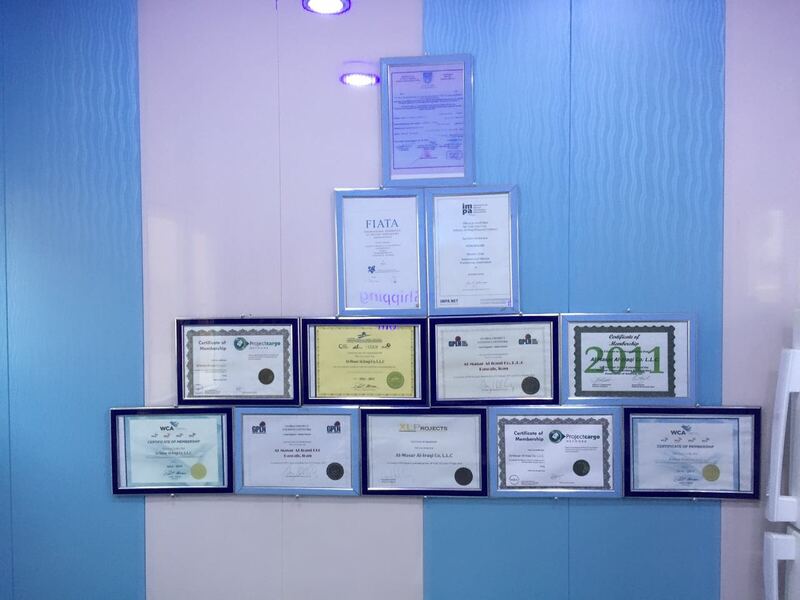 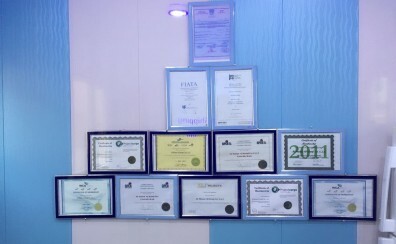 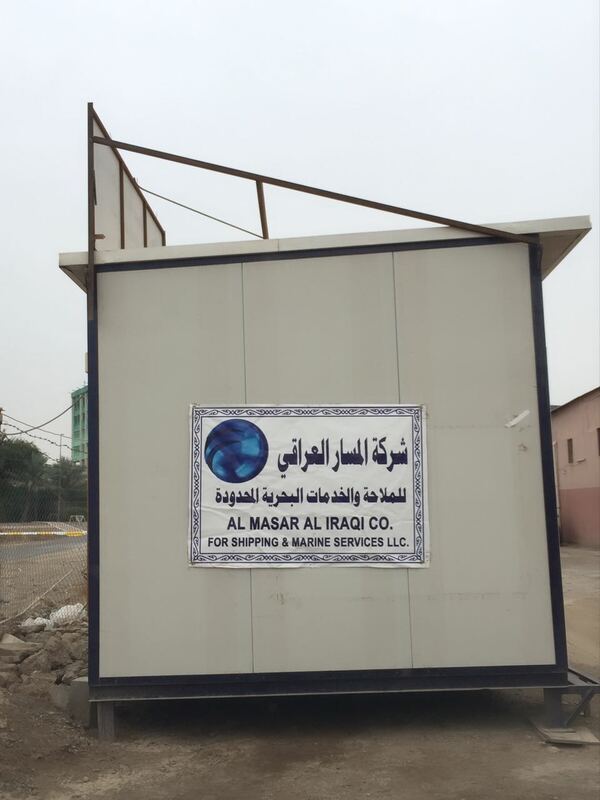 The motivation, perseverance, loyalty and willingness of our staff to strive for excellence have made it possible for Almasar Al-Iraqi, Co., to compete successfully in the global marketplace because our teams are committed to excellence in customer service and have vast experience in handling different commodities …. 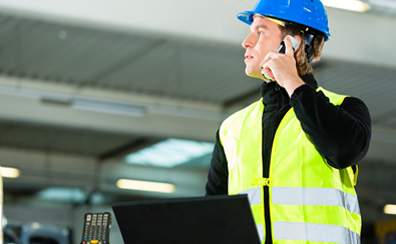 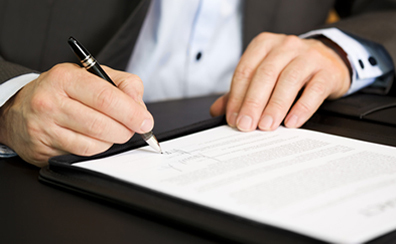 Track and make exemption letters for governmental shipments. 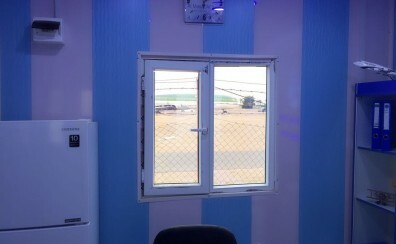 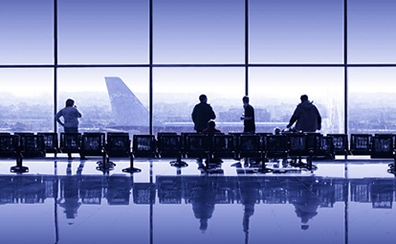 Agent and represent lines in the Iraqi Airports.